We are documentary birth photographers. 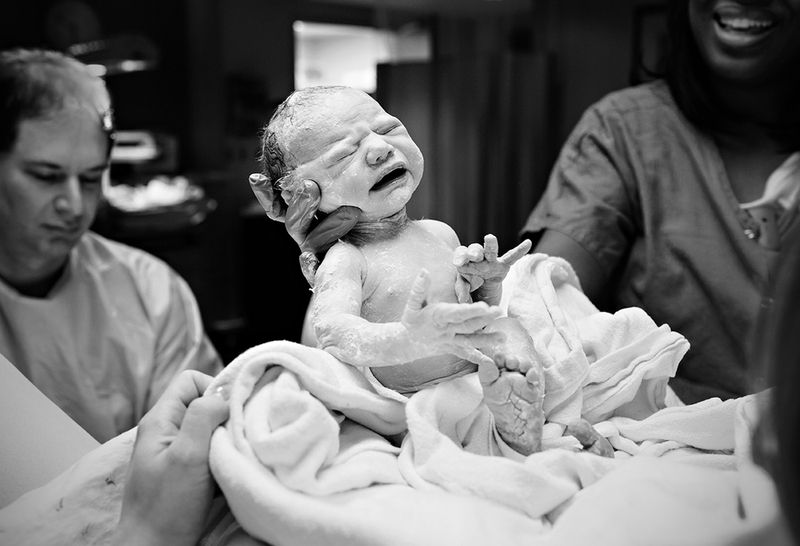 We have a moments-focused approach that naturally and beautifully captures the emotion and unique story of your birth experience. The day your child is born is a day you will remember for the rest of your life. The first time you hold your child is a moment too important to be captured in a grainy cell phone photo. Let us be there for you. Our services include birth photography, maternity and newborn sessions, birth videography, and a number of print and album options.